Rebecca Zook - Making Math Magical and Master-able for Kids on a Mission - Math Tutoring Online - More than Just a Math Tutor » Meet me in person in Ithaca-Cortland, NY, Saturday, April 9th, 2016! Meet me in person in Ithaca-Cortland, NY, Saturday, April 9th, 2016! Yes, this is what math can look like! Next Saturday, April 9th, 2016, I’ll be speaking at a very special conference, Tech Savvy Ithaca-Cortland in NY, which is one of the only conferences in the world with programming for both 6-9th grade girls AND their parents. 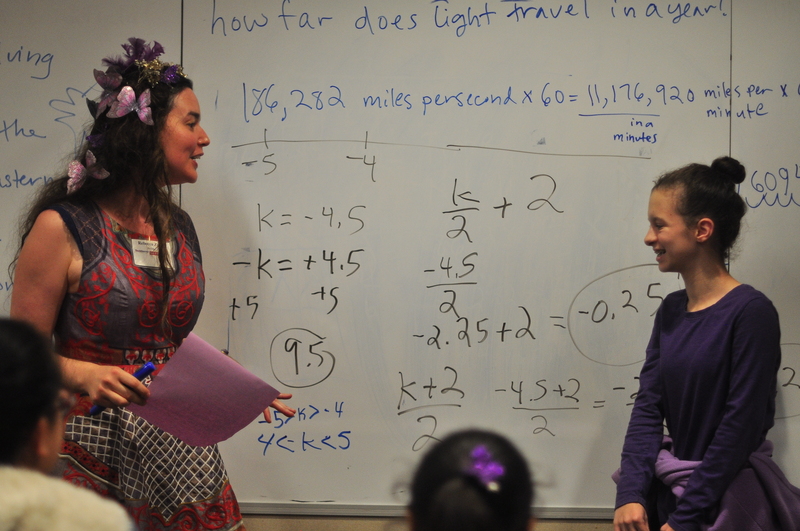 for girls, a Math Mastery Mastermind Workshop (one at 11 am, one at 12 noon)!